Olive oil, beeswax, Lavandula angustifolia oil and Chamomile oil. 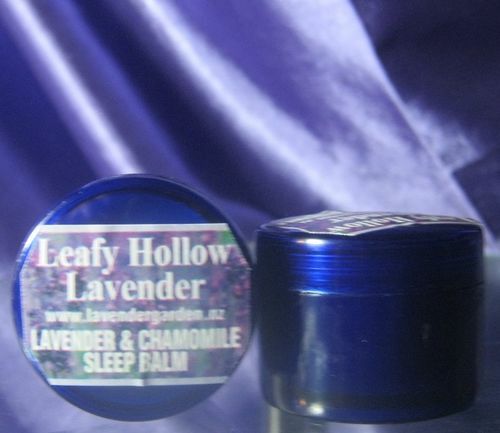 A mixture designed to promote a relaxing sleep. Massage onto temples before bed and sleep easy!